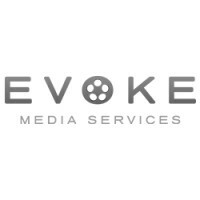 Evoke Media Services is a studio engaged in the business of Production and post production of films and videos since…..
Touchwoodcreation – Film productions company – Bengaluru, India. In film productions companies in India, the video production/film is created and shot. More crew will be recruited assistant directors,…..